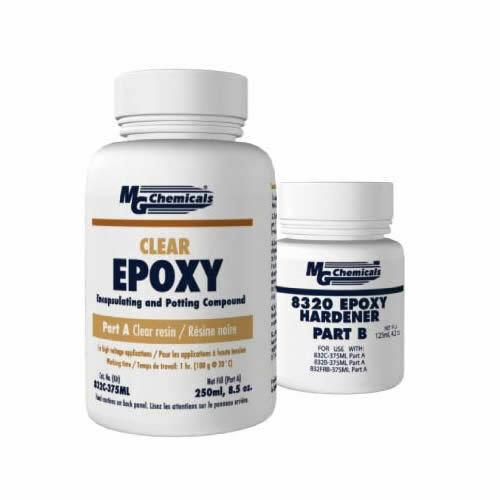 Backed by the team of experienced professionals, we are able to manufacture and supply high quality Black Epoxy Encapsulating and Potting Compound. The offered product is processed under the supervision of our quality experts by utilizing pure chemicals and sophisticated technology at par with international quality standards. The entire range is available in different packaging options as per the requirements of our clients at highly competitive price.